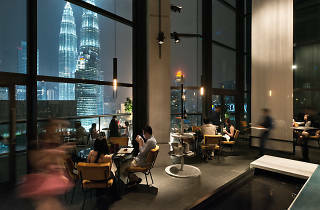 Enjoy a four- or six-course dinner with a view of the Petronas Twin Towers at Cantaloupe. 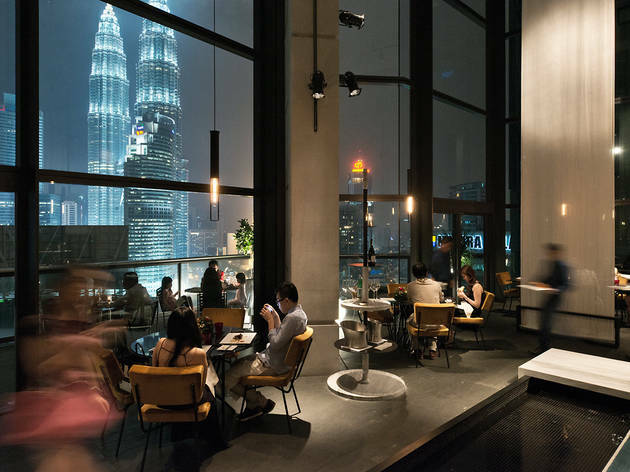 The four-course menu features dishes such as breaded oysters, langoustine, roasted foie gras and grilled wagyu beef. For the six-course menu, you’ll get two mains instead of having to choose only one.